CES 2018’s first wave of innovative new tech is hitting the shore early, before the show officially starts tomorrow. Among them is the LooxidVR headset, an all-in-one package which shows off some of VR’s promise. 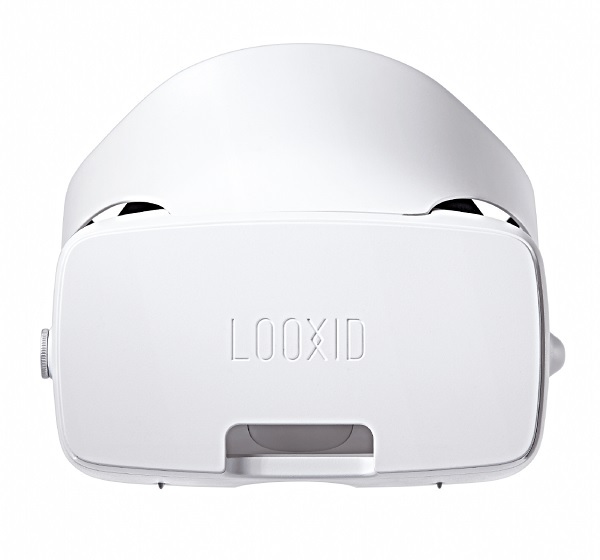 LooxidVR is a phone-based headset created by Looxid Labs with EEG censors and eye-tracking cameras which can offer insights into how VR users interact with their environments. 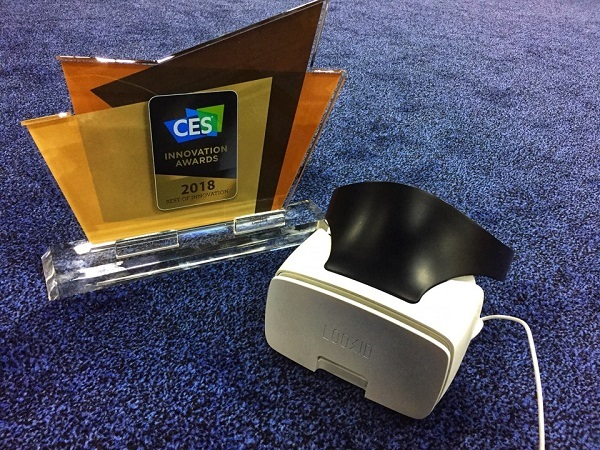 It was named CES 2018’s most innovative VR product. Looxid says its headset is the first of its kind to come with eye tracking and brain sensors, which follow physical reactions concurrent with VR programs. It gives an unprecedented amount of control and interaction between the user and the headset, as well as a stream of information to app developers. If more headsets incorporate this kind of tech, we could see a number of new VR environments that respond to minuscule movements from the user. For example, it could have a number of applications in the medical field, with regards to therapy or pain management, by tracking involuntary movements on the part of the user. 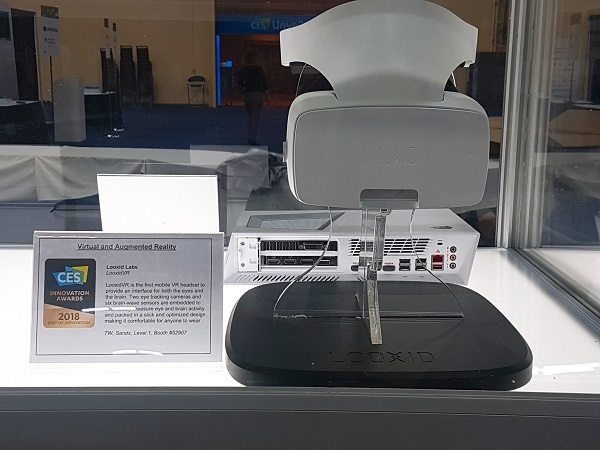 Looxid is offering CES visitors a chance to test the headset before it reaches the rest of the world. Pre-orders for LooxidVR begin on February 1 this year, with no shipping date yet announced. For more information, visit Looxid’s website.